In the past initially, the handwritten proposal or simply typed proposals were written and send to the prospective business and clients. Then after the computer has incorporated in the lifestyle, Hefty e-mails were written and send to the concerned authorities with extensive hours of waiting. If you are not aware that whether your client has received your proposal or not then sometimes the planning of the proposal become useless and it might cost you a lot. A proposal template is a convenient option to raise your proposal by the free online templates that are designed usually by professional business persons. These professionals are practiced and skilled in writing and designing such proposals authentically. These template designs attract the customers and help you develop more business. When you add your details, images and legalized data in your template, it will create a comprehensive proposal for you to present in front of the client. 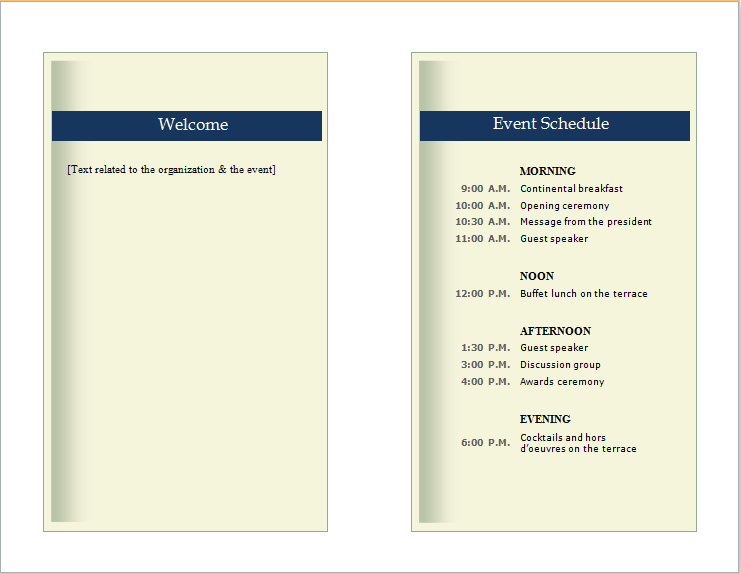 The customizable options in such template let you design the style which grabs client’s attention towards your business. For this, you can modify the pre-formatted style via several customized formatting options. Another good feature of designing these template is that you can refill the template for another proposal whenever you want, and if you want to send the same proposal to many clients you can print several copies with the print option.